As real sales activity increases in Panama City, a subtle shift is occurring in the buyer demographics. For the first time, we’re starting to see a significant increase in the number of buyers from Europe, part of the growing globalization of Panama City’s property market. 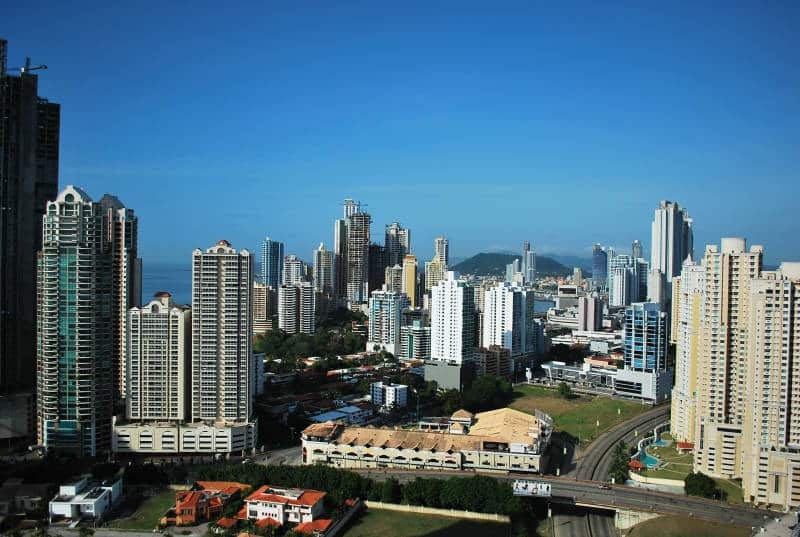 European buyers have always been part of the property scene in Panama City, in large part due to the multi-national corporations that use Panama as the regional base. But Euro buyers traditionally represented a smaller part of the market than North America and Latin America, the largest buying groups. However, in recent months agents have been reporting a large increase in the number of European buyers, primarily from Italy, Spain and Switzerland, and they have clearly different interests than past buyers. Most of the European buyers are acquiring property in Panama City as an investment for the short term, with plans to use the apartment as a second home in the coming years. These buyers are not speculators or investors looking for a quick flip. They like the idea of locking in today’s price and generating rental income until the time they actually plan to use the property. In many cases they start with the idea of buying on the beach in the north, but end up deciding for a luxury condo in the city that they know can be rented and re-sold easily, if their plans change in the future. In other cases, mostly Spanish, the buyers are end users who have already moved to Panama and successfully opened a business. They have made Panama City their home and are now prefer to buy rather than rent. Several factors are contributing to the trend. 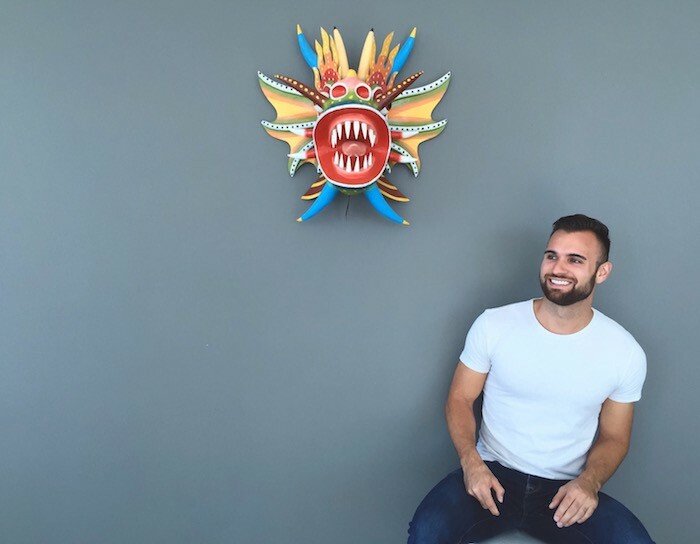 Part of the growth can be attributed to simple word of mouth. 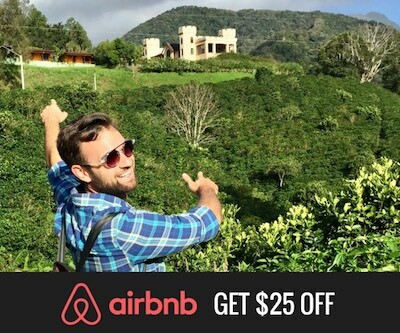 As more Europeans move to Panama, they are sending back positive reports about the business opportunity and the cost of living, attracting their family and friends. –Instability and rising prices in traditional European second home markets. Post-crash, Spain and Dubai no longer look very attractive to property investors. –Increased air support. More flights across the Atlantic have made Panama City a much easier commute for Europeans. -Investment security: With more banks in Europe scrutinizing international banking and Euro markets on a rollercoaster ride, many buyers have decided to move into non-European investments. Panama is seen as a safe haven with more opportunities than aging markets. –Panama’s economy continues to grow. Investors want to in a growth market. Although Panama has slipped from the double-digit growth of a few years ago, Fitch Ratings predicts the economy will still grow at a rate of 6 percent in the next few years, the fastest growth rate in the region. All these factors look very attractive to the long-term European buyer, especially as corporations continue to move personnel into the city. Mixing with buyers from North America and Latin America, they will continue to grow Panama City into a vibrant international center. 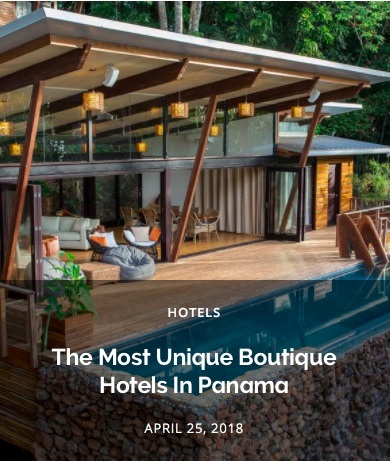 Jeff Barton is managing director of Punta Pacifica Realty, a Panama real estate agency focused on Punta Pacifica, the exclusive neighborhood of 18 towers perched on the edge of the Pacific Ocean.